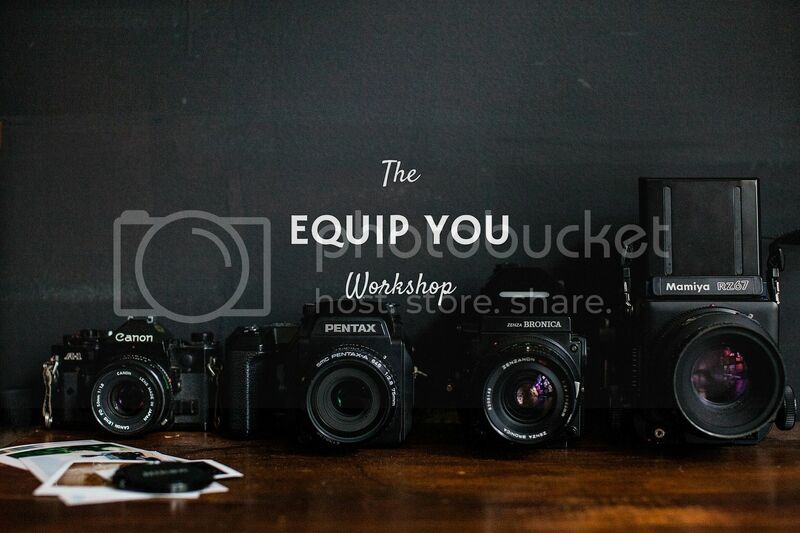 Photos by Hailey Blog: Equip You Workshop :: THIS Saturday!! We still have a few spots open, so if you're interested you should COME! We are not only teaching you the settings on your camera and how to work all of them, we are teaching you how to work in different lighting situations (because lighting makes ALL the difference). 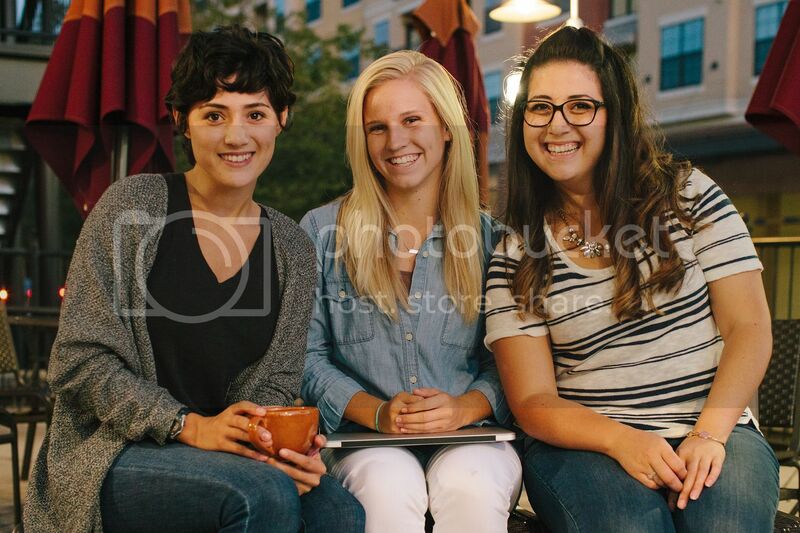 In addition to that, we will be teaching our posing techniques, and giving you a free professional headshot ($250 value)! There will even be ongoing learning after the class with Instagram challenges that we have created. A few of the workshop attendees own a businesses! This is not just for people who want to run a photography business, this is also for those who want to know how to take better product pictures for their social media and websites! Moms, this is also a great class for you if you're wanting to take fantastic photos of your kids! The workshop starts at 10 a.m. and goes until 2 p.m. Don't miss out! At just $100 this class is more than affordable, and it's jam-packed with valuable information and hands on teaching! If you have any questions, be sure to email me (photosbyhailey@gmail.com).